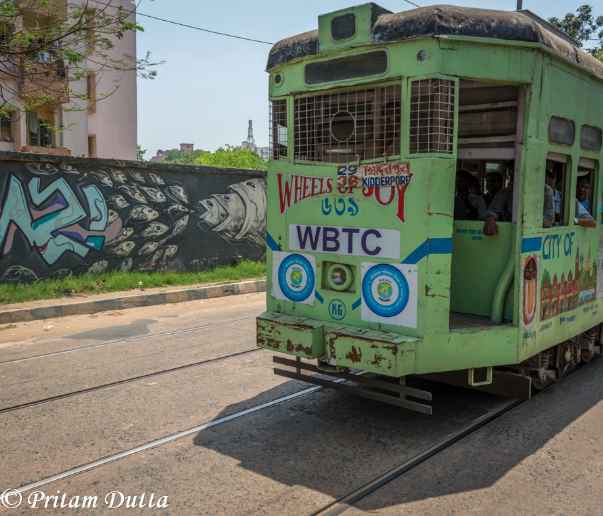 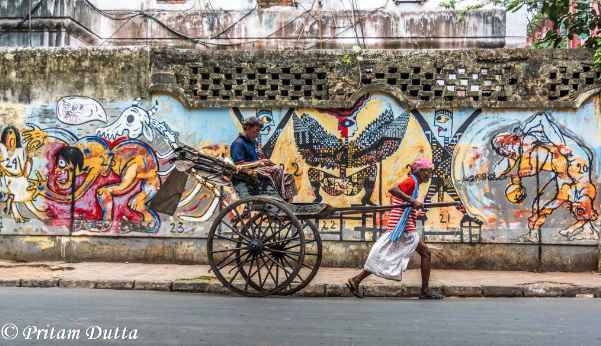 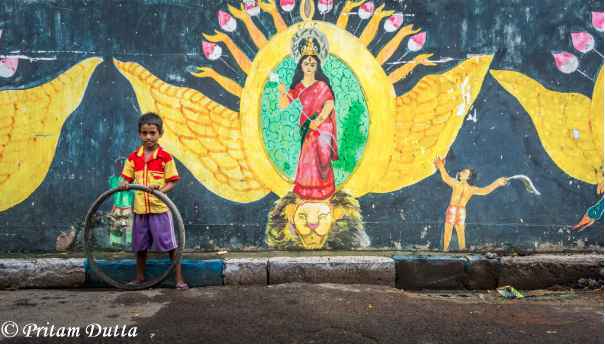 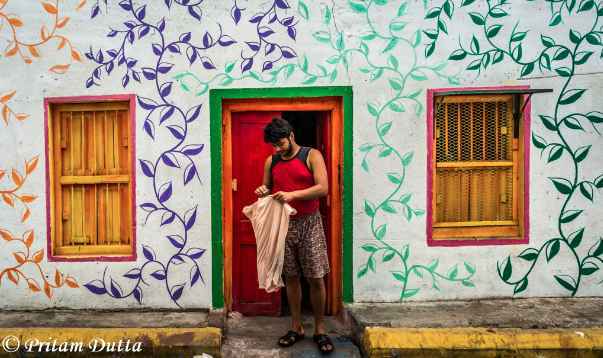 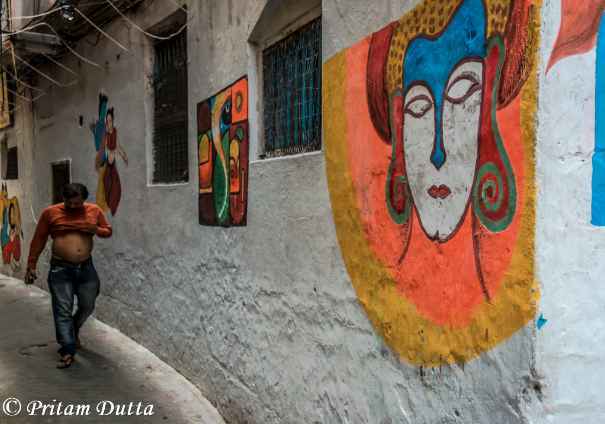 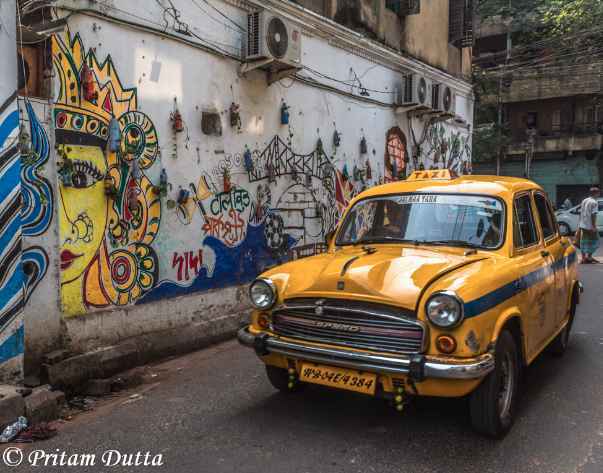 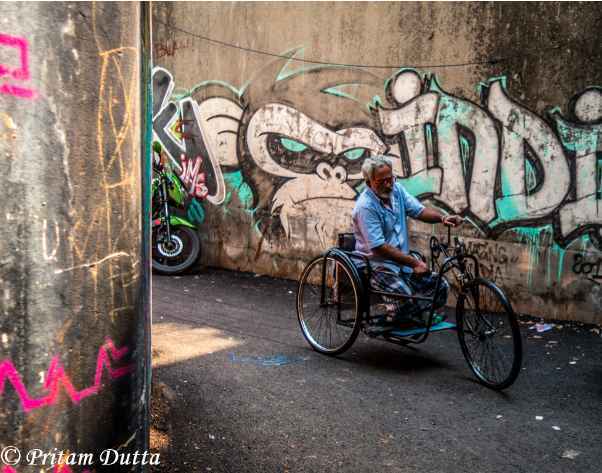 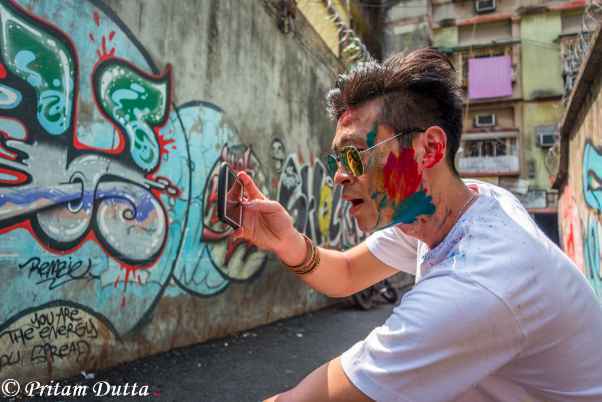 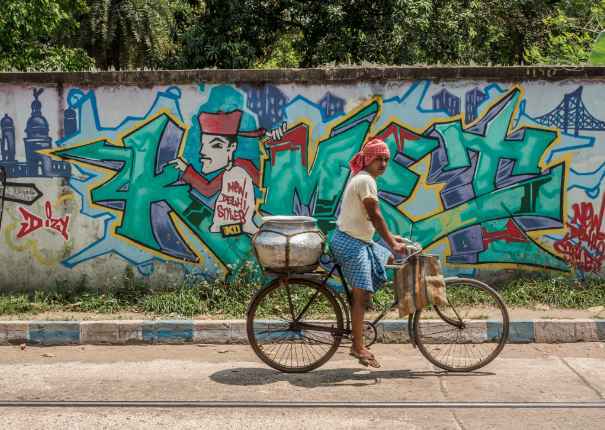 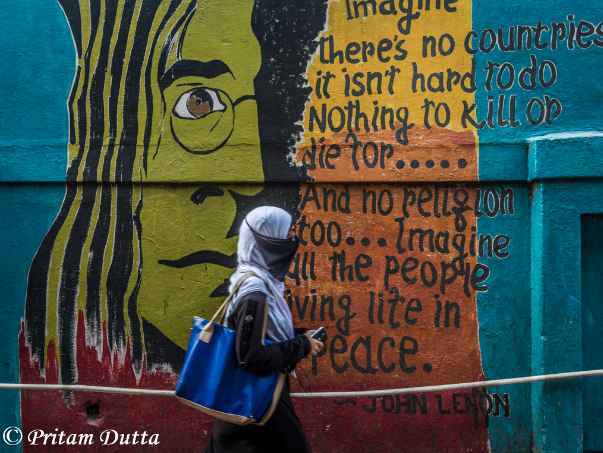 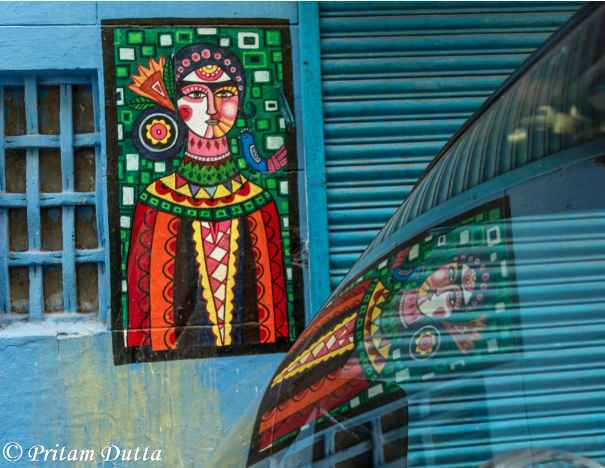 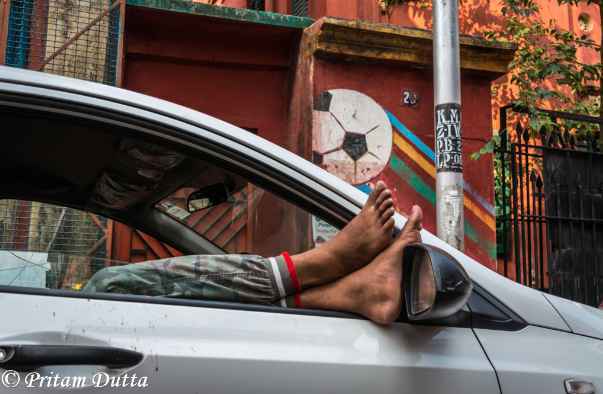 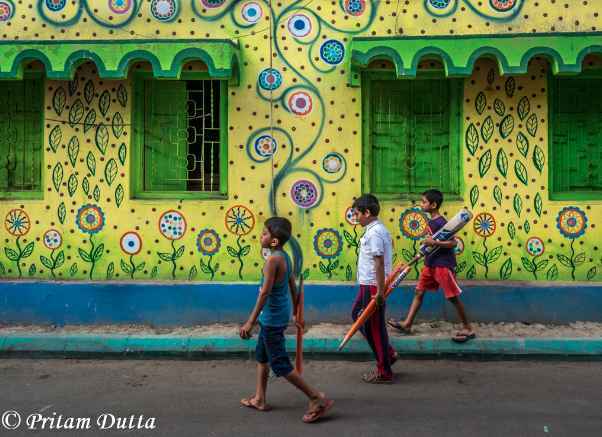 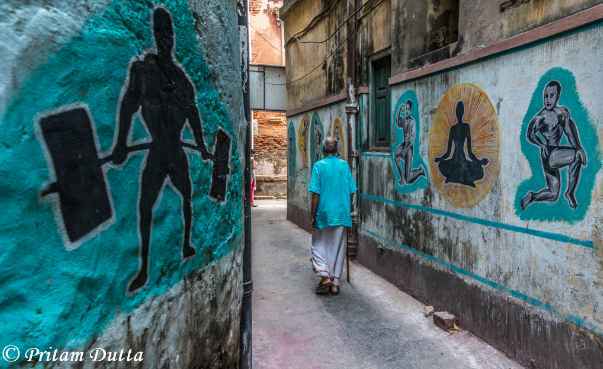 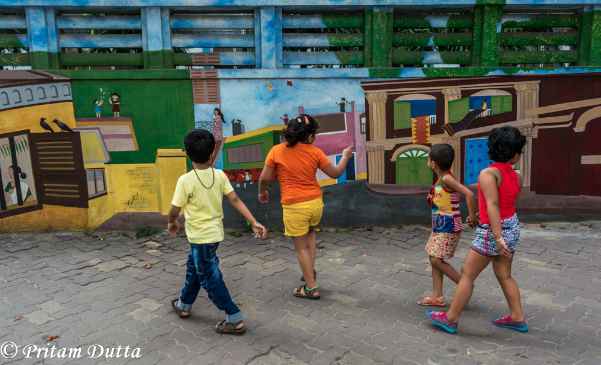 While we've come across a lot of these quirky graffiti in metro cities like New Delhi and Mumbai, not many would know that Kolkata, too, has been a beautiful canvas for street artists. 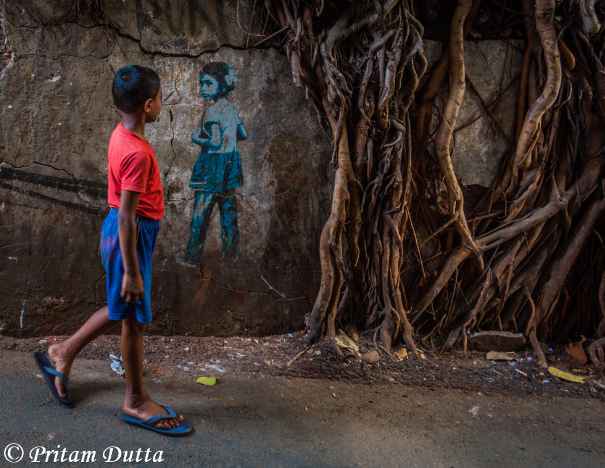 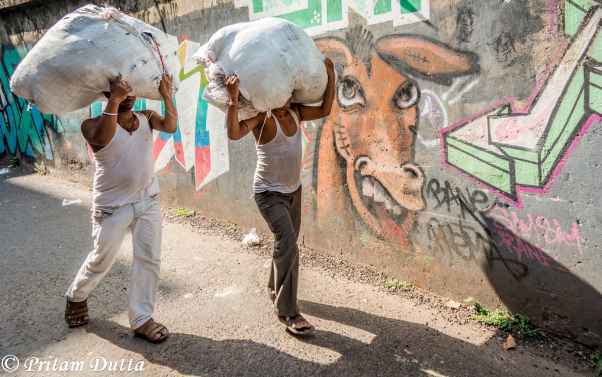 "As a city shutterbug, I roam around to find versatile wall graffiti around the city. 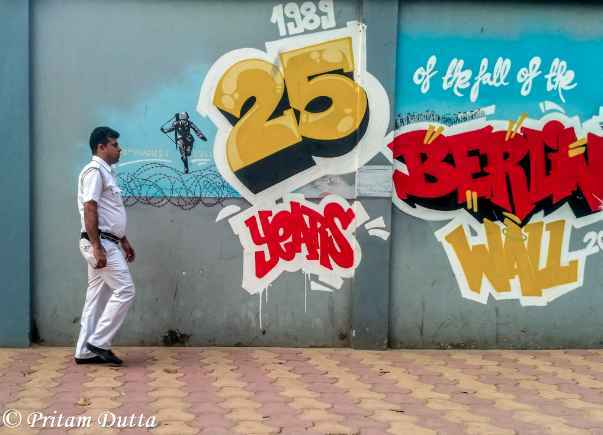 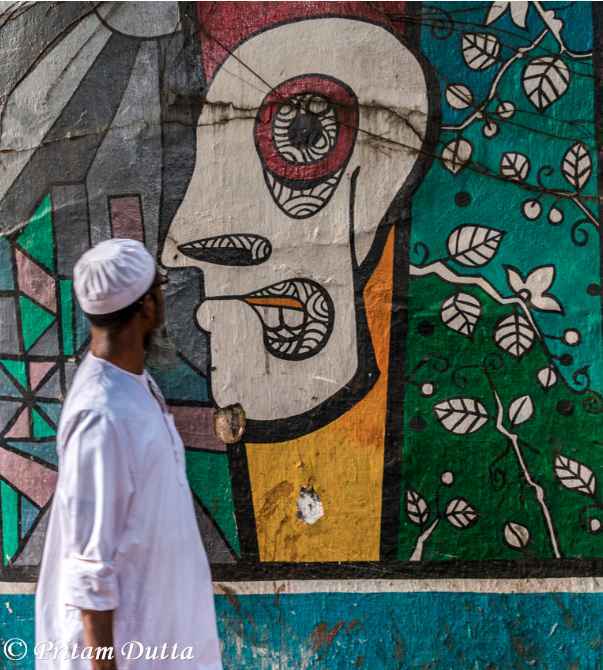 The purpose is to get the message across, to provide a platform for aspiring artists, to save walls from the grime and the dirt of the city-life, and most importantly, to create an artistic experience that will be relished and cultivated beyond borders." 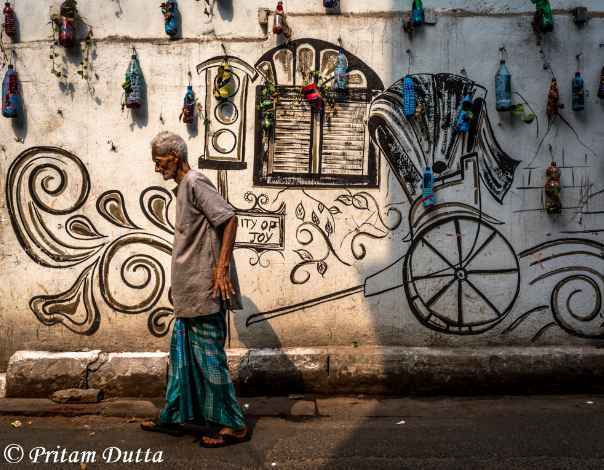 You can follow more of his work here.